For the stunning person who has your heart, get Valentine Flowers delivered to their doorstep in Chandigarh with MyFlowerApp. 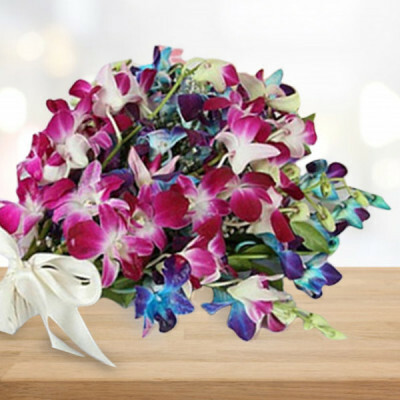 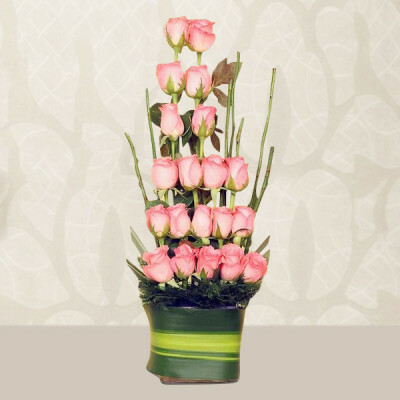 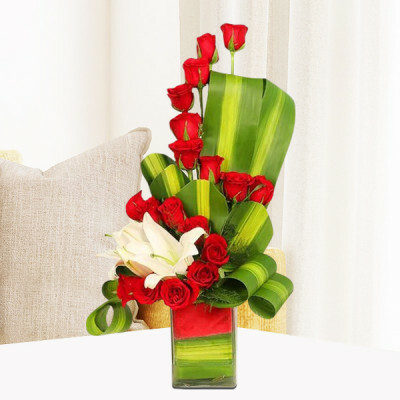 Select their favorite flowers, get them arranged in vases, baskets, or elegant designs, and we will deliver them with free shipping. 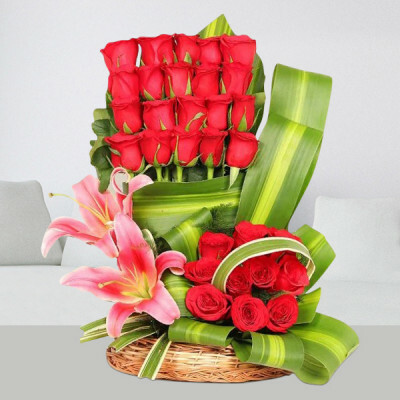 Expressing your affection to the love of your life is an ethereal feeling for both of you, in any stage of your relationship. This Valentine's Day 2019, articulate your emotions for your partner and send their favorite Valentine Flowers to Chandigarh online with MyFlowerApp. 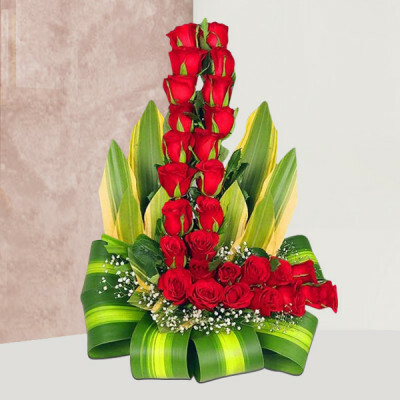 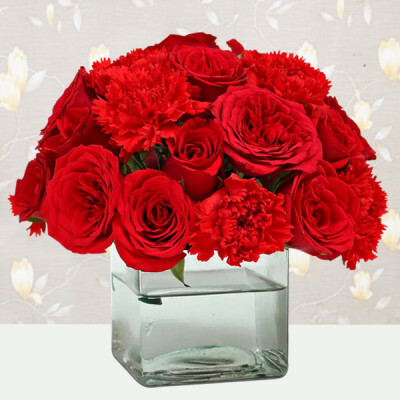 Go with the traditional red roses, get their favorite flowers in bouquets, vases, or baskets, or get one of our romantic floral arrangements like Red & Pink Roses Heart. You can include their favorite red velvet or chocolate truffle cake to the mix, get combos of flowers and teddy bear, or include a box of Ferrero Rocher. 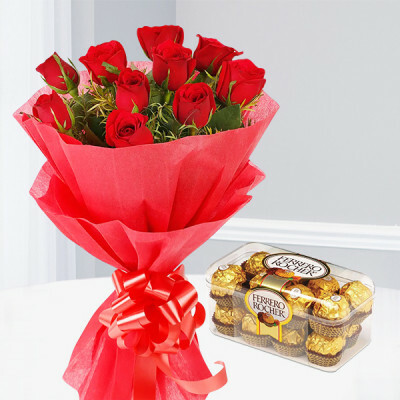 Order your sweetheart’s preferred flowers and Valentine Gifts, and we will deliver them anywhere in the city including Badheri, New Ind area, Maloya Colony, Sector 16, Sector 9, Sector 40, Vidhansadan, and Hallomajra. 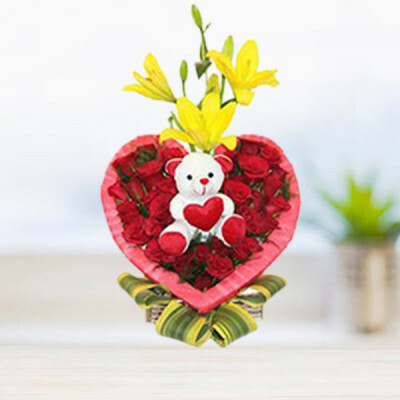 Have a blast this 14 February 2019, even if you are not next to your significant other with MyFlowerApp playing Cupid for you. 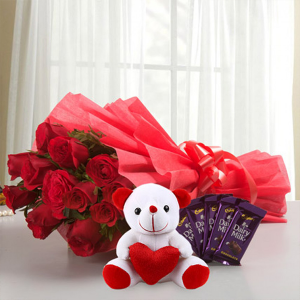 Send your darling’s favorite Valentine Flowers to Chandigarh and include their favorite chocolates, cake, and personalized gifts to the combo. 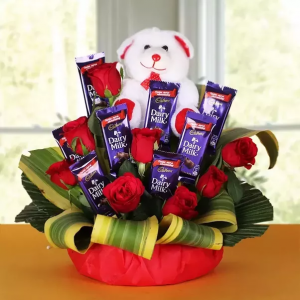 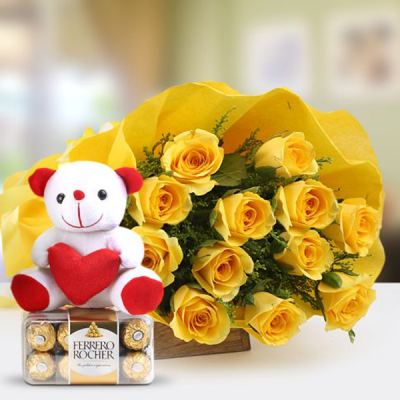 You can also select from our wide range of products like Roses with Ferrero Rocher Heart and Roses N Teddy. 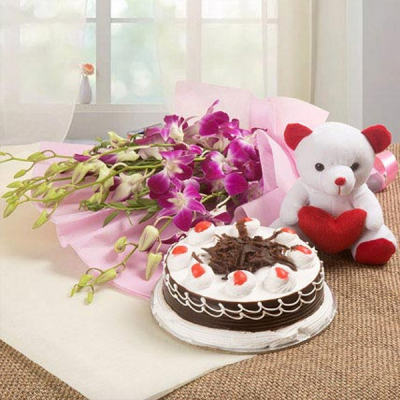 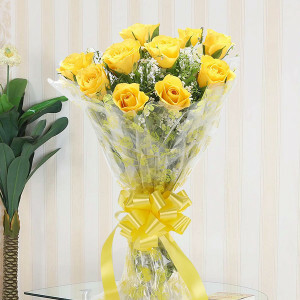 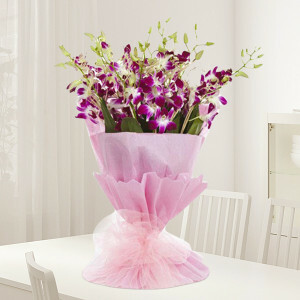 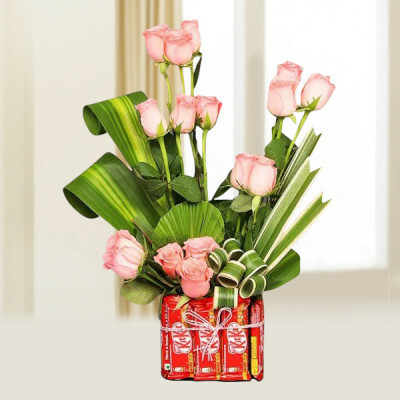 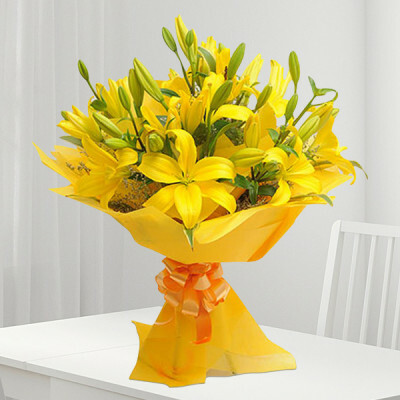 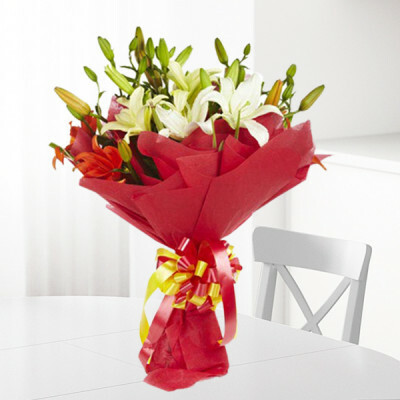 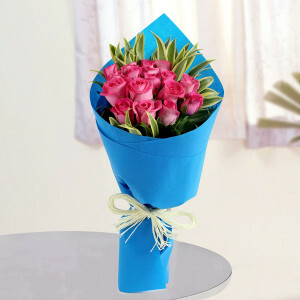 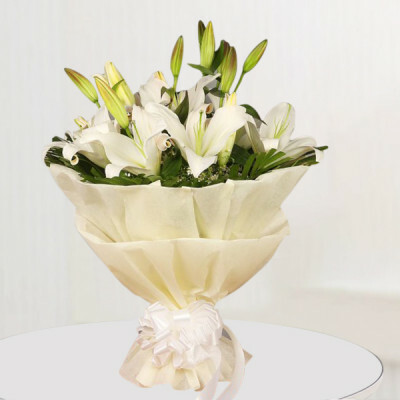 You can make it a surprise for them by opting for a midnight delivery. 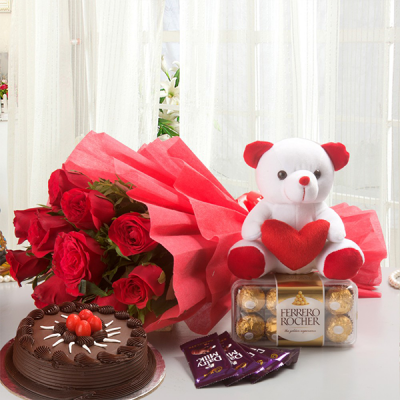 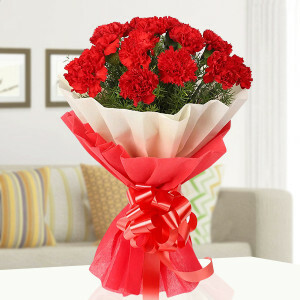 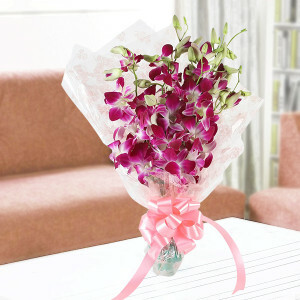 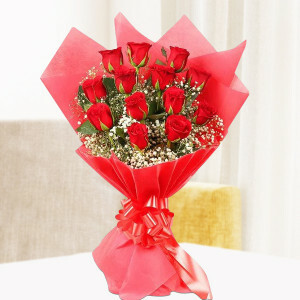 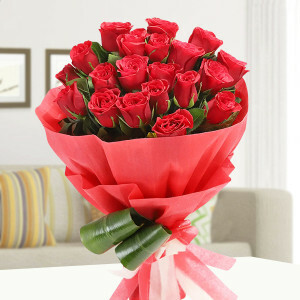 For a grand gesture, you can order one of our Valentine Serenades and send gifts for 2, 3, 4, 5, 6, 7, 8 days of Valentine. 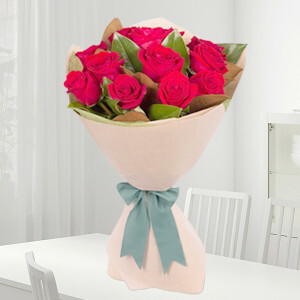 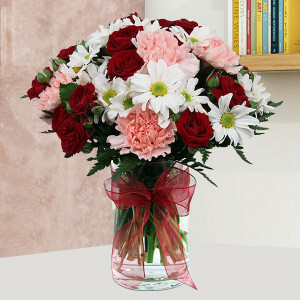 You can book their favorite Valentine Week Flowers in advance and we will deliver them every day. 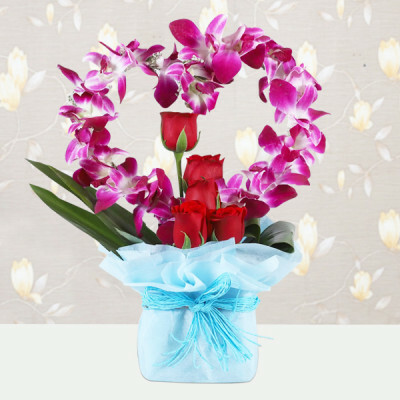 Alternatively, you can go with a Musical Valentine and let us arrange for a professional guitarist to help you express your emotions through a song. 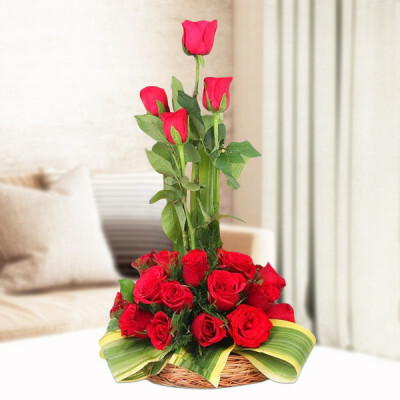 Another option is decorating your beloved’s room with red roses and rose floral arrangements by choosing our ‘Roomful of Roses’ option. 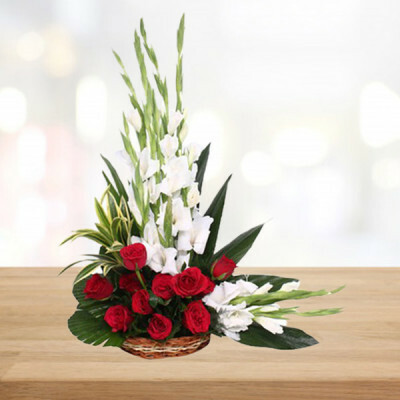 Whatever you decide on, we will deliver, anywhere in the City Beautiful, including Aerodrome, Sector 8, Daria, Sector 19, High Court, Sector 14, Dadu Majra colony, and Manimajra Mt. 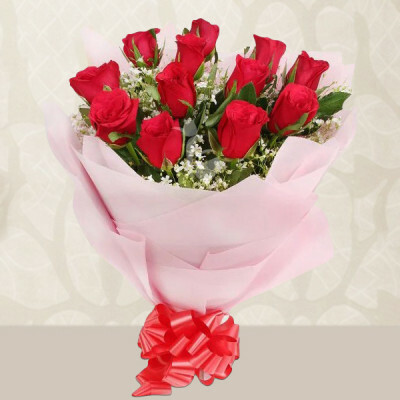 If you are running a little (too) late on your Valentine Shopping, MyFlowerApp is here to save the most romantic day of the year for you. Swiftly select your other half’s favorite flowers or go with the traditional red roses and opt for our same-day delivery services. 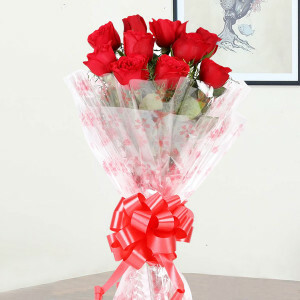 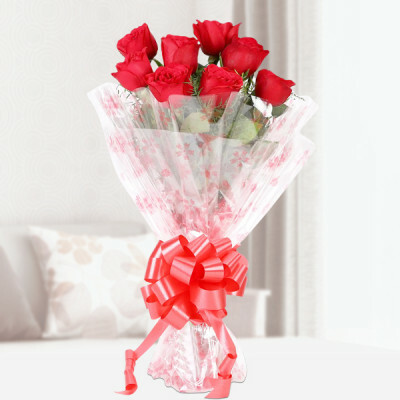 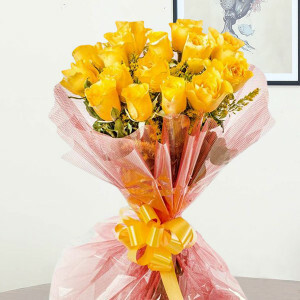 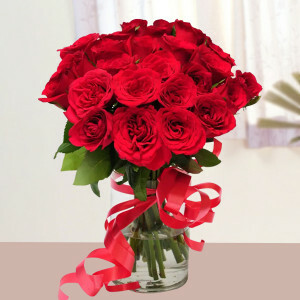 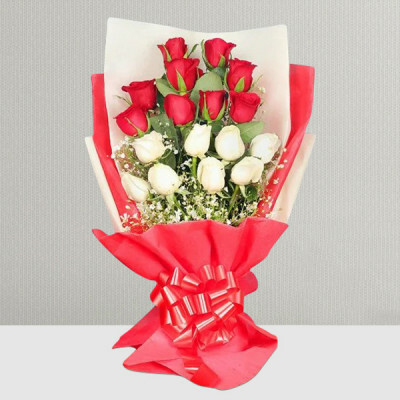 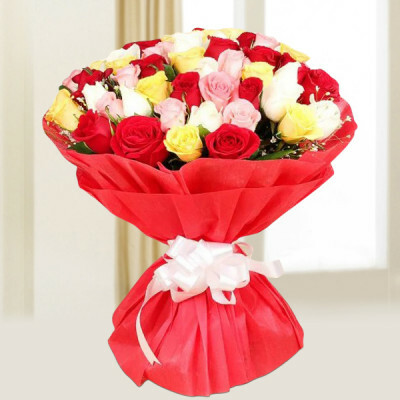 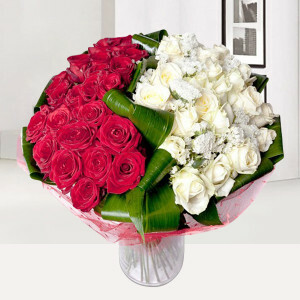 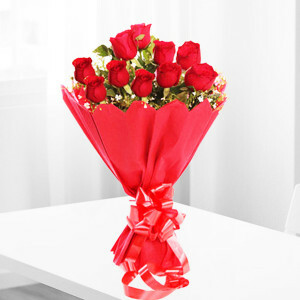 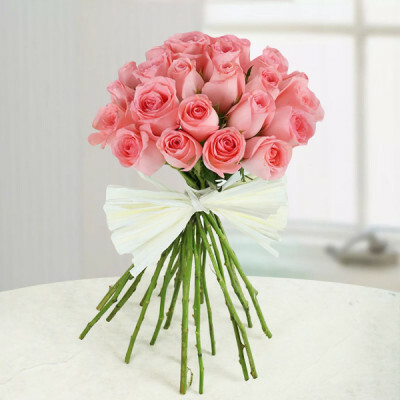 We can also get anywhere in Chandigarh with your amorous Valentine Flowers within 3 hours if you opt for express delivery. For an incredible surprise, you can also get midnight or early morning delivery. 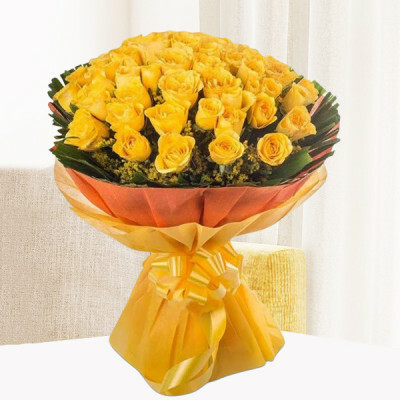 Whatever you decide on, we will come through for you, with free shipping and guaranteed delivery anywhere in the city, including major localities like Balongi, Sector 44, Ram Darbar, Sector 26, Sector 11, Mauli Jagran, Raipur Kalan, and Raj Bhawan.